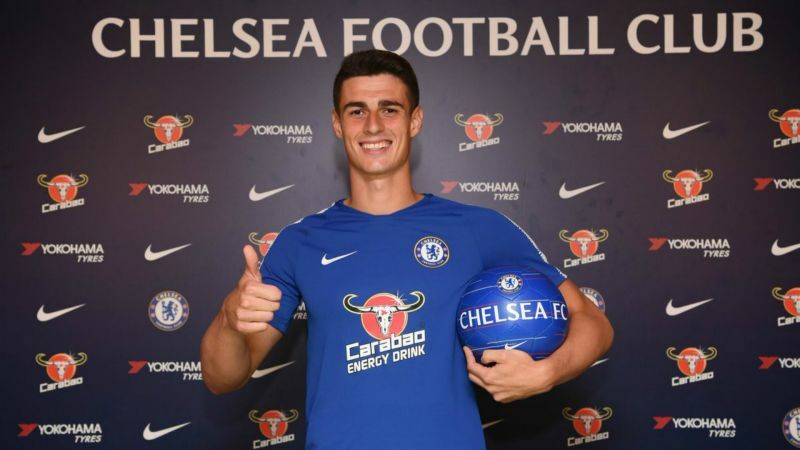 New Chelsea signing Kepa Arrizabalaga. Alisson’s rein as the world’s most expensive goalkeeper is over after less than three weeks. 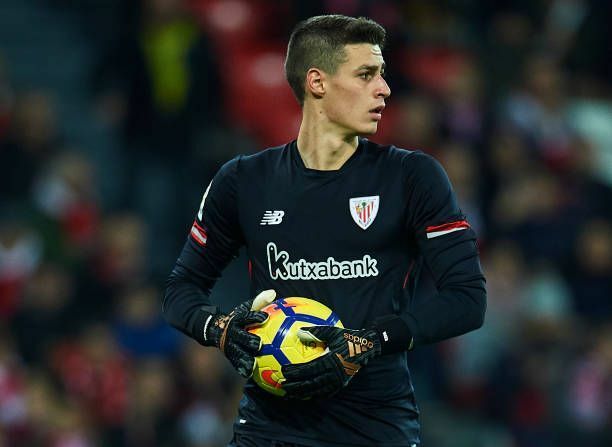 Kepa Arrizabalaga, a 23-year-old with just one international cap to his credit, has usurped Liverpool’s star Brazilian with an €80million move to Chelsea on the eve of the Premier League’s transfer deadline day. The talented Spain prospect has been hurried to Stamford Bridge as a long-term replacement for Thibaut Courtois – who hours earlier entered the top 10 of football’s priciest shot-stoppers by agreeing a long-awaited move to Real Madrid. But, with only a year to run on his Chelsea contract, the Belgium international has failed to crack the top three for big-money moves in his position, the transfer fee valued at less than half that of his successor. Here is the list in full, based on the most widely reported fees for each deal. Fluctuations in exchange rates have not been taken into account. We have the best Bettings and Sports Pundits that brings you latest news from all betting companies in Nigeria. Accurate Predictions, Best Odds, Fastest Payout, Users Friendly, Sports Gists and Analysis, and much more. We have Best Pundits and over 200 data source, bringing the best betting news as it happens. 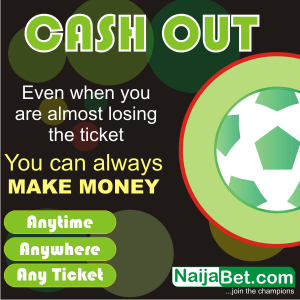 We monitor all betting platforms in Nigeria and beyond to give you the very best tips and updates 24/7. Elliott Rightmyer on UCL: Who needs what to go through?